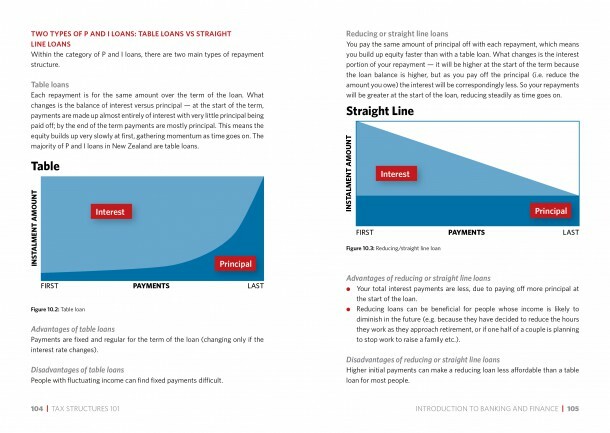 Tax Structures 101: A Guide to Asset Planning for Property and Business Owners in New Zealand is written by Matthew Gilligan of Gilligan Rowe and Associates, Chartered Accountants and specialist asset planners and property investment advisers. 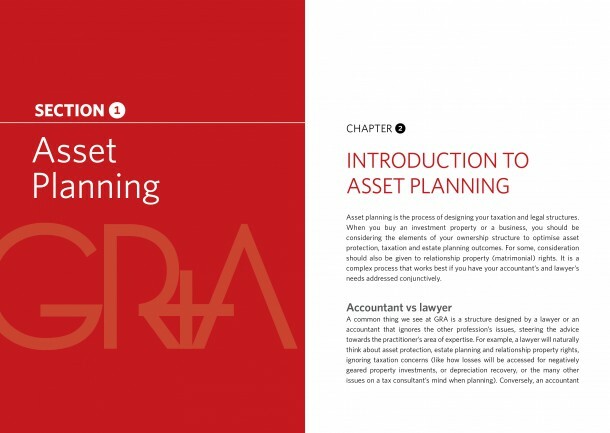 This is a practical guide to taxation and commercial structures, with a focus on property structures, tax and bank finance. 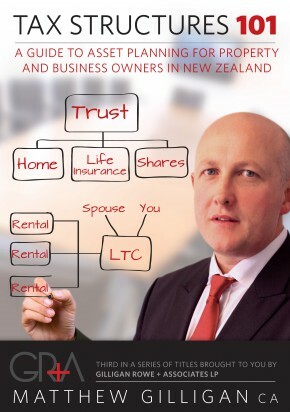 Written in plain language, with many case studies and practical examples. Full colour throughout.